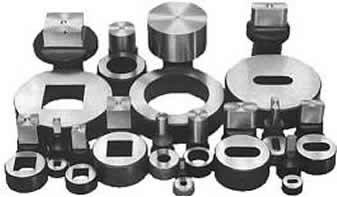 If you cannot find a standard punch and die body to fit your machine, we can manufacture non-standards. Please download this Form, fill out the sizes and email it back to us for price and availability. © 2019 Global Tools & Machines Pty Ltd. All Rights Reserved.